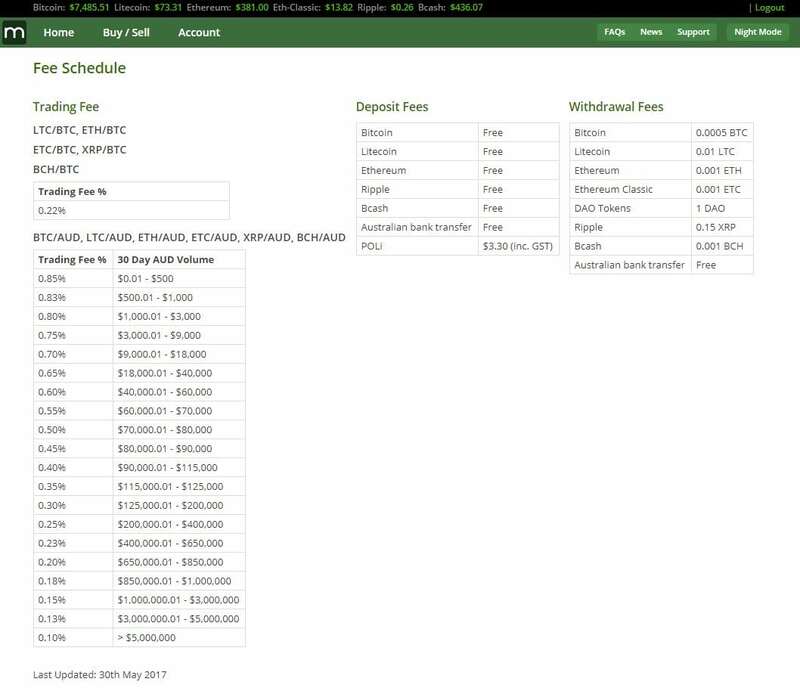 How Do Crypto Fees Work? Fees are basically broken down into two parts. 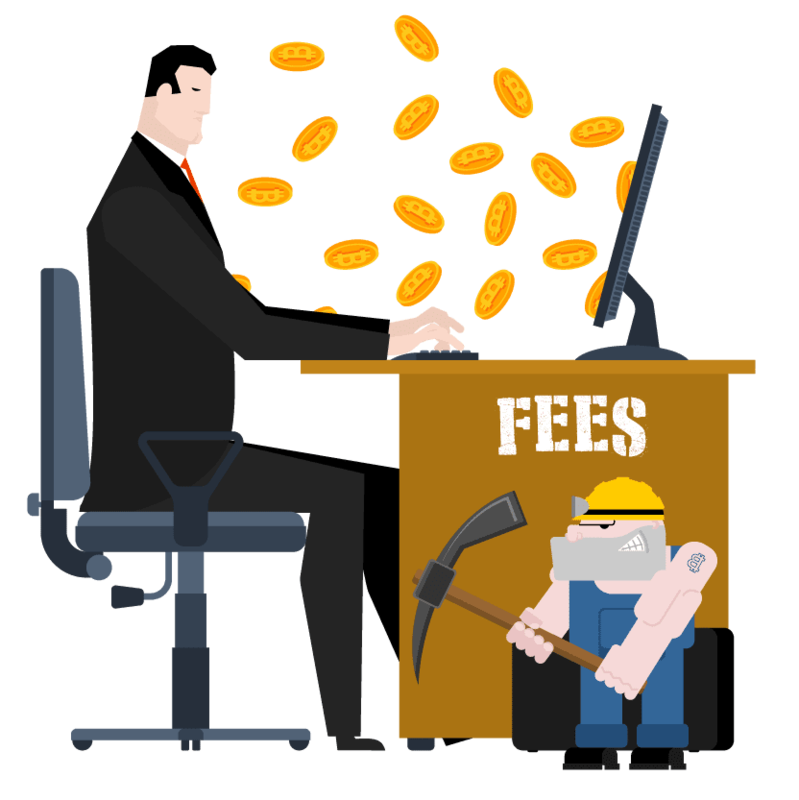 The first are the Fees that you pay at an exchange to purchase or send crypto currency. The second are fees that are charged as part of the blockchain that are charged when moving crypto between wallets. At the lowest level, we convert our local currency by sending it to the exchange. 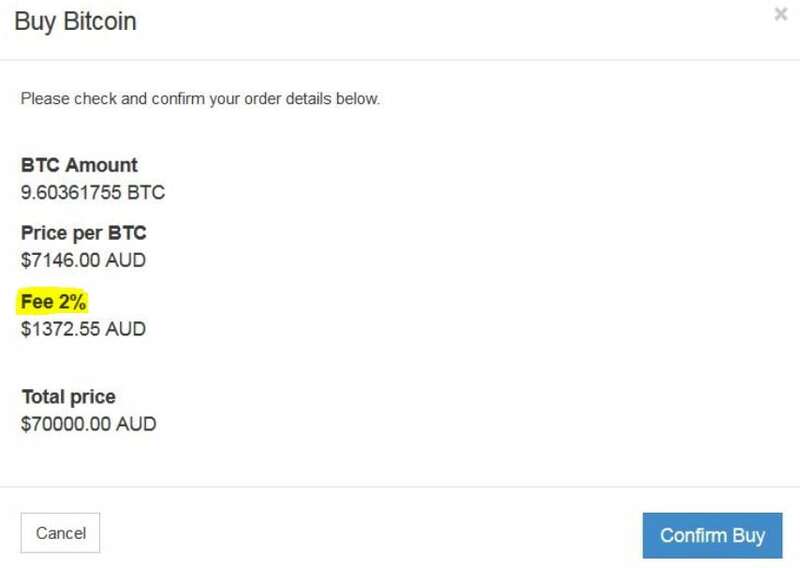 (A fee will apply) We then purchase some crypto currency ie Bitcoin, NEO, IOTA etc etc. 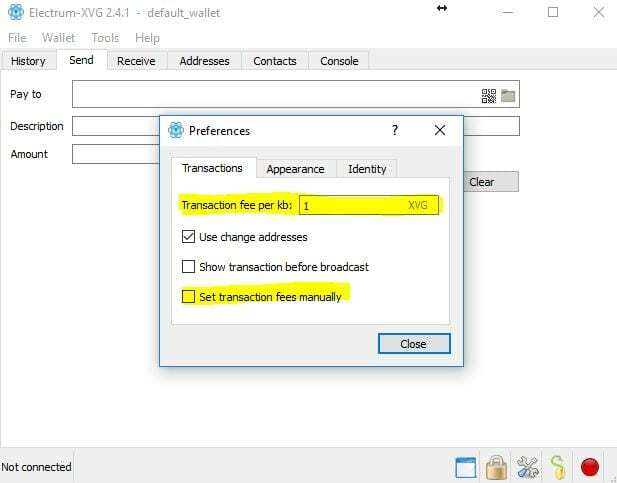 (A fee will apply) We then send the crypto to a wallet. (Another fee will apply). 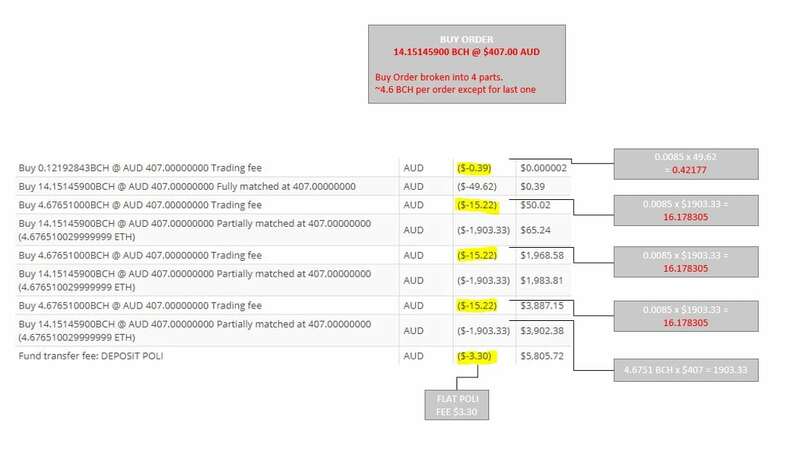 The first Fee is most likely for the service to move your fiat currency to the exchange, the second is for the exchange and the third is the fee that the blockchain/crypto itself will chew up. So I hear you saying, if there are so many fees what is the benefit of Crypto Currency… Well at present, there is not a lot of incentive to use it. Most of those holding crypto is for investment purposes. The end goal will be to pay with items directly using your crypto of choice. Thus cutting out the middle-men. We will start to see more of this into the future. However for now this is where we are at. I hope to look back on this blog post in 2-3 years and see that we are making progress towards a system that is easy to access and easy to use. Decide on your payment method and Check Fees.